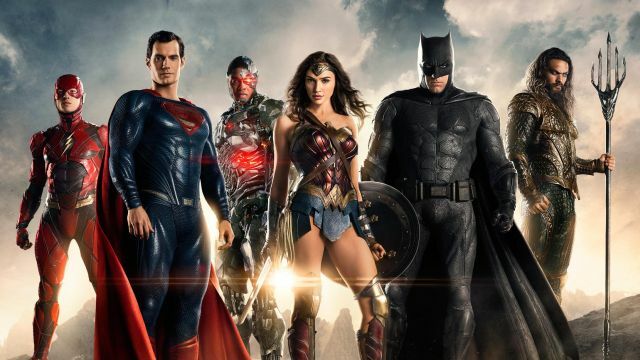 Some fans still can’t get over that “what would have been” with the Justice League movie. To add more fuel to the fire, Snyder reveals some new details about his original plan for Justice League during a live Q&A (via ComicBook). The director offered even more details on his original vision for the film before Joss Whedon joined the project, explaining how the villain Darkseid factored into his story. 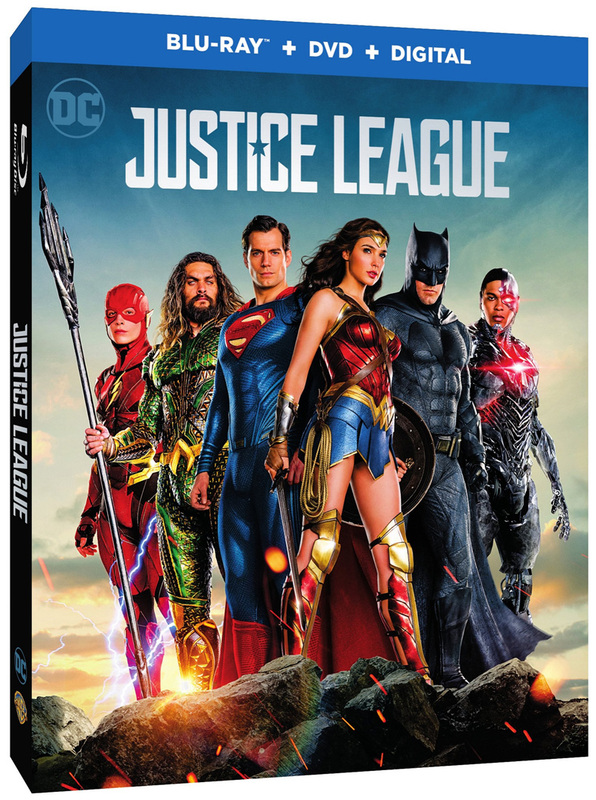 According to Snyder, the studio generally approved his Darkseid story, but they disliked the idea of the Justice League splitting up, especially after Batman v Superman‘s not-so-good reception. You can hear Snyder’s full comments about the film by clicking here. What do you think about Zack Snyder’s new comments? Let us know in the comments section below.